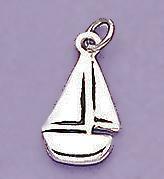 Silver Sailboat Charm. 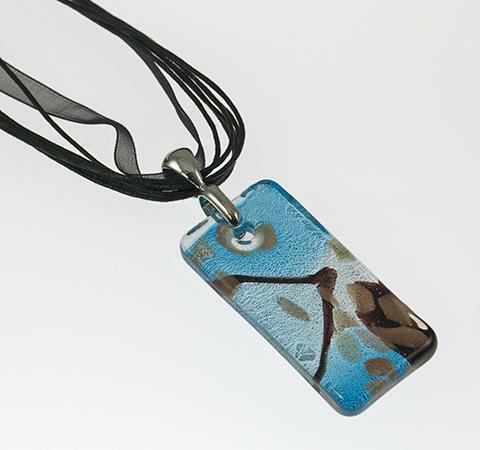 "Set sail" approximately a half inch tall.Will fit traditional and European Charm Bracelets and Holder Available with lobster claw 75 cents extra. 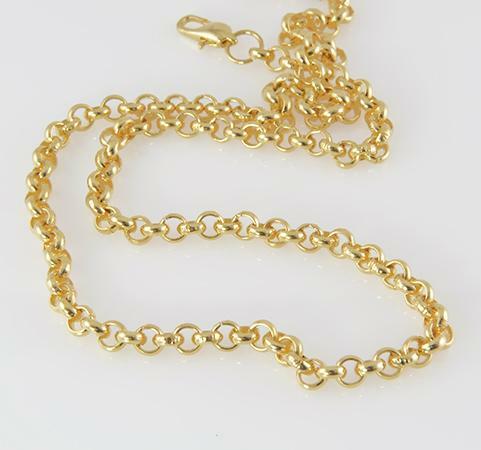 Heavy Gold Chain (approx. 20" long).